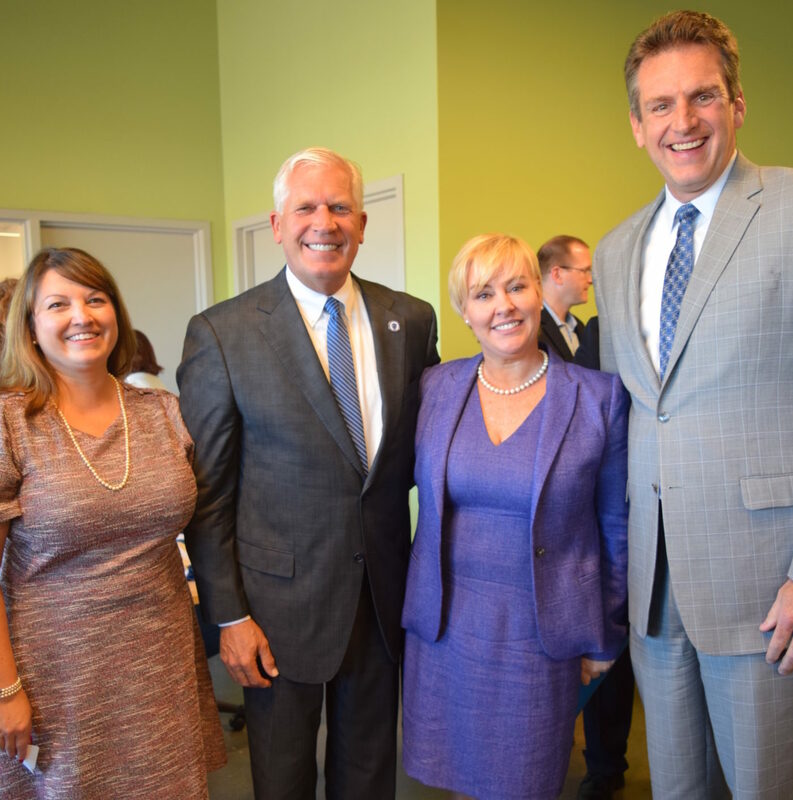 The Sage School was proud to participate in the grand opening of the Mansfield Bio-Incubator along with Secretary Jay Ash, State Representative Jay Barrows, Foxboro Town Manager Bill Keegan, and President & CEO of Massachusetts Biotechnology Council Robert Coughlin. Head of School Marie Leary spoke at the event about the exciting mentoring possibilities this new venture brings for Sage students in the area of life science. Mansfield Bio-Incubator is a non-profit organization whose mission is to facilitate and assist the creation, growth, and success of the next generation of biotech companies. Our incubator assists these companies and nurtures entrepreneurial and economic development in the community by maintaining affordable lab and office space, services, training, mentoring, and a network of professional advisors. We provide entrepreneurs, innovative life-sciences start-ups, students and faculty of Massachusetts colleges and vocational schools with the space and resources they need to test out, challenge, and nurture early ideas and will teach students the skills for successful career in the biotech industry.